Minnie Louise Youmans Clark was born in Wadley, Jefferson County, Georgia on October 30, 1938, the daughter of Geraldine Powell Youmans and Willie C. Roberts, Sr.
She joined Peaceful Zion Baptist Church in Wadley, at an early age, and was later united with Miracle Deliverance Holiness Church in Louisville, Georgia where she served as Mother of the Church. Mother Clark was a member of the Eastern Star Society. She was a housekeeper in private homes and was employed with Oxford Shirt Company in Wadey, Georgia for many years. 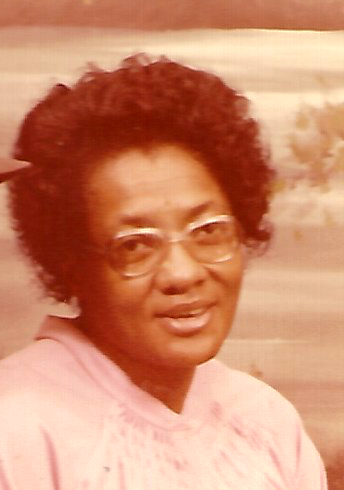 Mother Clark left a legacy of Christianity for her family. She was a faithful Missionary in her community, as she spread the Good News of Jesus. Sis. Clark was preceded in death by her husband, Mark Clark Sr.; her mother, Geraldine Youmans; father, Willie C. Roberts, Sr.; a daughter, Deloise Clark; two sons, James Clark and Gerald Clark and her great granddaughter, Dayley Serenity Walker. On Thursday, November 16, 2017, at her residence in Wadley, Mother Clark yielded to her master’s call and bade this old earth farewell. 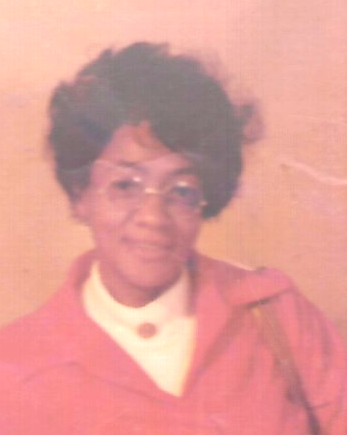 Her legacy will continue to live in her three daughters, Mabelene (Lonnie) Brown, Macon, Georgia; Evelyn (Edward) Walker, Dublin, Georgia and Mattie Clark, Wadley, Georgia; her son, Mark Clark, Jr, Wadley, Georgia; two brothers, James Robert (Betty) Youmans, Macon, Georgia and Willie Roberts, Macon, Georgia; her caretaker, Meletra Best, seven grandchildren, nine great grandchildren and a host of nieces, nephews, cousins, other relatives and friends. 60 Martin Luther King, Jr. Blvd.